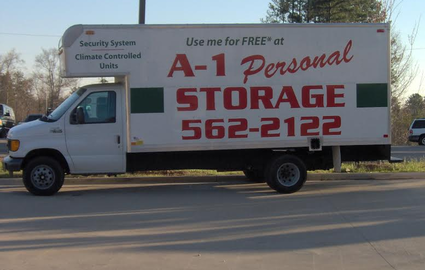 A-1 Personal Storage proudly serves North Raleigh and Wake Forest, North Carolina. 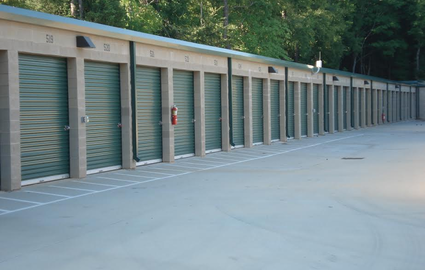 With a self storage location on Star Road (next to the Westgate Dealership near Capital/Main St.) in Wake Forest and two facilities on Durant Road in Raleigh, we have the flexibility to meet any storage need. 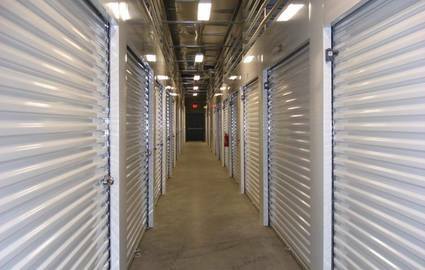 Visit the self storage location nearest you to take a tour or to learn more about our affordable self storage options. 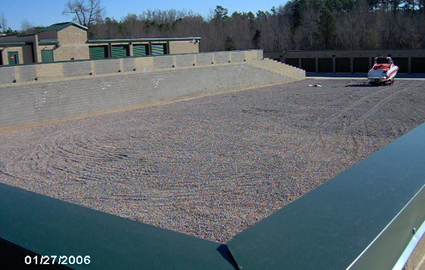 Our storage facilities serve North Raleigh, Wakefield, Bedford, Wake Forest and Creedmoor. All of our storage facilities are gated to ensure only current tenants have access to the premises, We provide 24-hour security cameras allowing us to see everything that happens. You don’t have to worry about the safety of your belongings when you store with us. 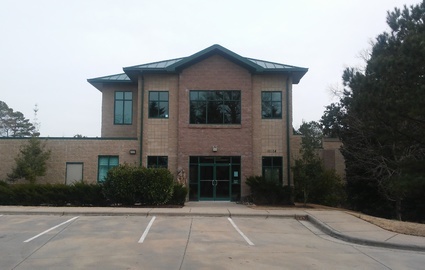 Our facilities offer a wide variety of amenities, ranging from climate-controlled storage units, large outdoor (garage style) units, as well as boat parking, vehicle parking and RV parking. Both of our convenient locations offer hand carts to assist with the moving of your items around the facility. 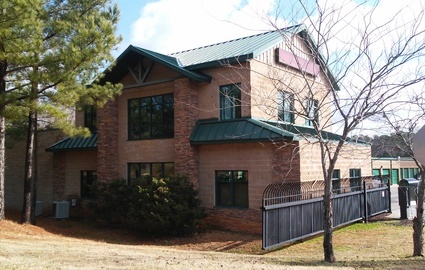 Our Raleigh Storage facility offers elevator use for moving in, moving out and daily use. 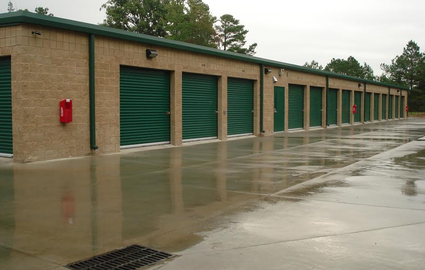 Our storage facilities are the safest in the area. Contact our self storage location nearest you to learn more about what’s offered. 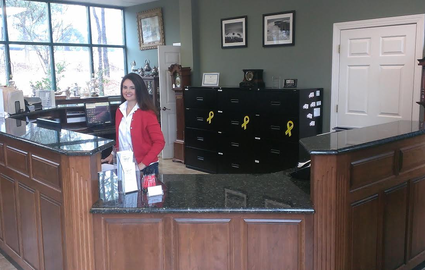 Our friendly storage professionals are eager to hear from you. Make sure to ask about our assortment of packing supplies. Call A-1 Personal Storage today to find out the details on how you can use our free* moving truck!